Whatever your age, there are few of us who haven’t experienced some sort of skin blemish, colour change or pigmentation. These can make us feel self-conscious about the look of your skin. Skin colour is determined by a pigment (Melanin) made by specialised cells in the skin (Melanocytes). The most important thing when working with pigment changes is to find out the cause and eliminate it from the skin. It is then also important to use the correct treatment and homecare as these conditions can return if not looked after correctly. 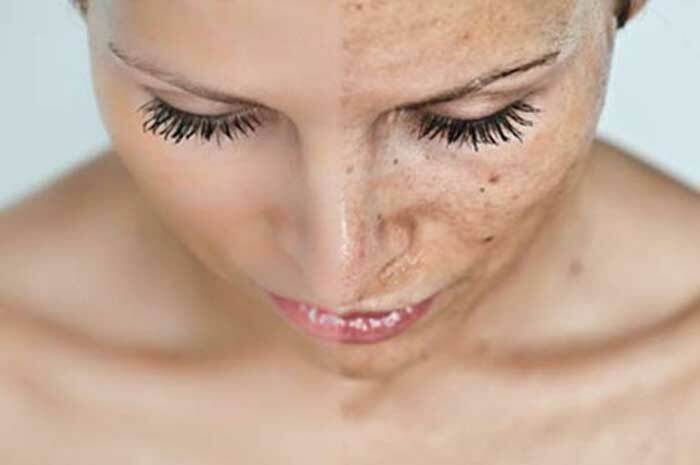 Freckles are those little brown dots which appear on your body and are known as lentigenes. They are harmless & multiply when the skin is exposed to the sun. Some people are more prone to freckles than others. With age, freckles can merge or become bigger to form age spots. 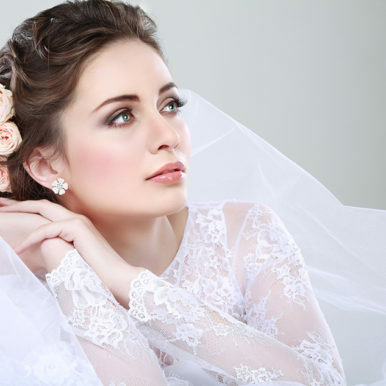 Treatment – Daily SPF use and Skin Rejuvenation Laser. These appear as we age and are bigger & darker than freckles. Also known as liver spots, brown spots or solar lentigenes, they normally appear on areas with chronic solar exposure, ie. top of hands and sides of face. 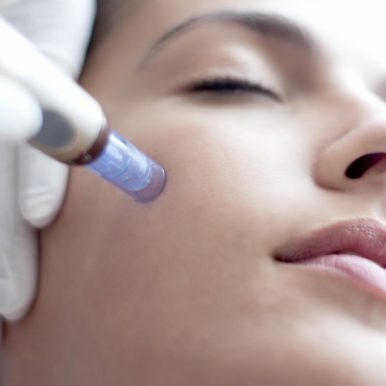 Treatment – Daily use of lighteners, ie Melanoderm, Skin Lite, SPF, Skin Needling & Microdermabrasion. Vit C also plays a very big role as it helps the skin to not darken with any sun or heat exposure. It works in the same way as when we put lemon juice on an avo or banana to keep it from going brown. Marks that are left after injury or pimples. This happens especially in people with a Fitzpatrick 4-6 skin. The inflammation caused from a cut or a pimple can cause darkening in the skin. This normally goes away in 2-3 months, but in some individuals it can stay longer. With clients with acne it’s important to also treat the acne otherwise the pigment will just keep flaring up. 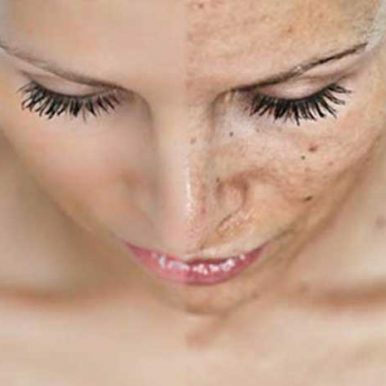 When Melanocytes get destroyed due to injury, medical conditions, ie Vitiligo or too much exposure to the sun or sunbeds. Treatment – Skin Lightener & Needling.